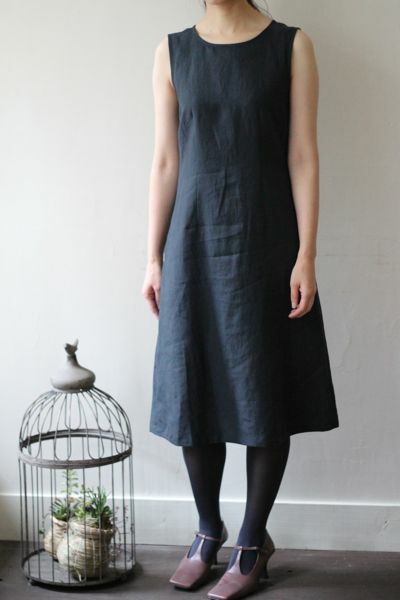 Plain one piece dress designed for various occasions. and also make it with beautiful black linen or silk for formal occasions. Having 4 sizes from S to XL.